One of the best things about reviewing a show is getting there early and settling in to the events to come. One of the worst things about reviewing a show is also getting there early for 21 and under event and standing in line with hordes of fans screaming and cheering long before anyone has even taken the stage. The adorable couple in front of me made up a drinking game with their concealed bottle, to do a shot every time someone with a fedora and beard shouted “Whooo hoo!” (They were happily hammered before setting one foot inside The Depot). The crowd was divided up into random packs. The 21-plus crowd was very excited to be drinking beer and seemed to exist in groups of five people; one person who knew the band and four others that got dragged along. This was further proven by the mass gasps heard across the venue when George Ezra turned out to be a young English lad. A large portion of the crowd was also made up of odd looking groups, with varying ages (Meaning they know each other from work) and they tried dearly to bond but awkward hand gestures and non-essential phone checking were rampant. The staff at The Depot was wonderfully considerate, helpful and had no problem advising people where they were actually supposed to stand. The servers, though busy from the sold out show, were on it and not since Reagan have I seen so many white spritzers served. The venue dripped in yellow lighting, which was a nice break from the pink and blue lighting staple of so many shows. 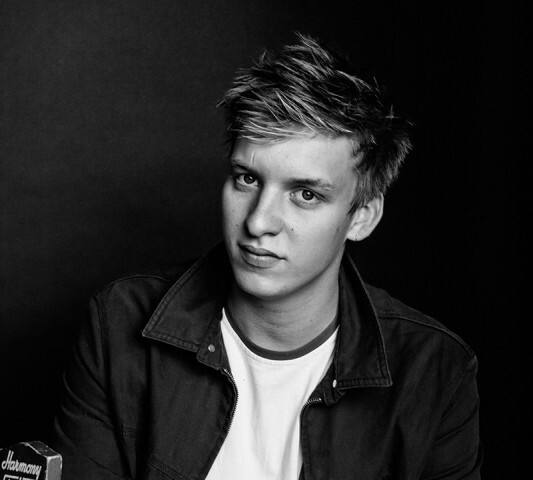 George Ezra performed well and his stories of traveling shenanigans warmed the hearts the crowd. The crowd danced and attempted odd versions of booty grinding, to display their gratitude and fond appreciation of acoustic melodies. 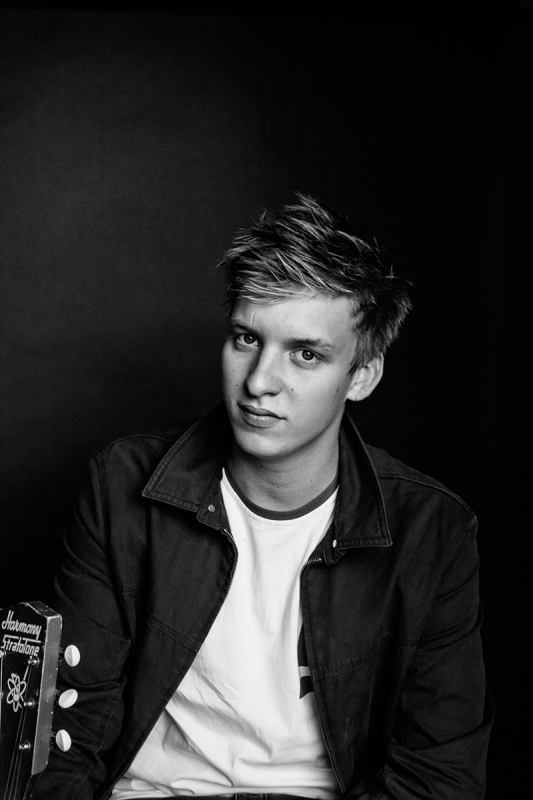 It is important to note that George Ezra also sported his signature comb-over that evening and fans of Donald Trump were ecstatic. The audience continued to cheer for every song the whole show and even went as far as chanting, “Encore” after George Ezra left the stage. Being the polite gentleman he was, Ezra obliged the crowd for two more songs. Audiences in Salt Lake City are some of the most exciting and entertaining environments you’ll ever be in. You laugh, bond and high five the night away while falling in like with all the wonderful and creative new people you’ve met; this night at The Depot reminded you of all those things. Quite the experience for an early spring night… Special thanks to the Ruen Brothers and George Ezra for crossing the pond to see us.